The Big Apple's annual outdoor music festival took place June 6th through 9th, 2014, on Randall's Island. 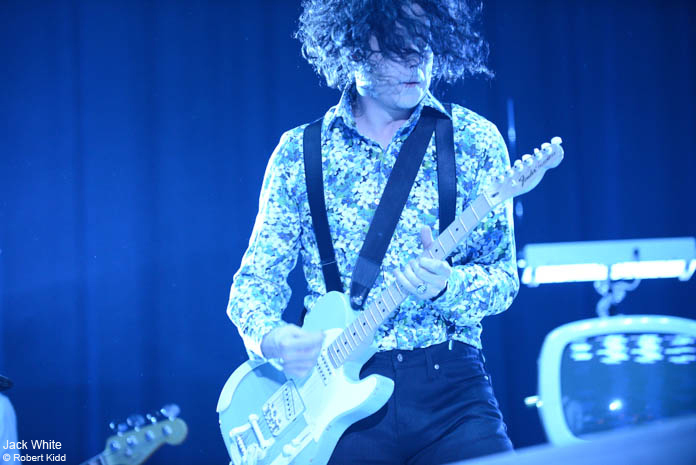 Jack White, Vampire Weekend, Grimes, Phoenix, Interpol, Spoon, Janelle Monae, Jenny Lewis, and more played to large, sweaty NYC crowds, and photographer Robert Kidd was there to cover the action. Check out his photos of day one here, and days two and three here.